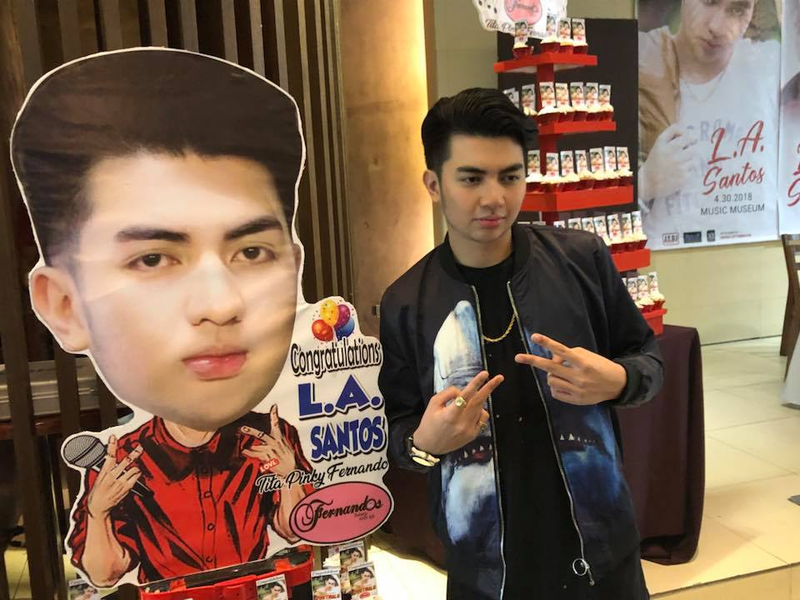 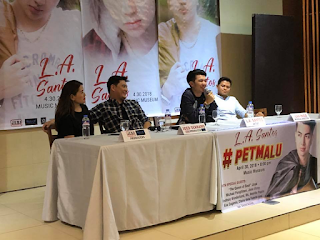 L.A. (for Leonard Antonio) SANTOS launched his debut album last year. 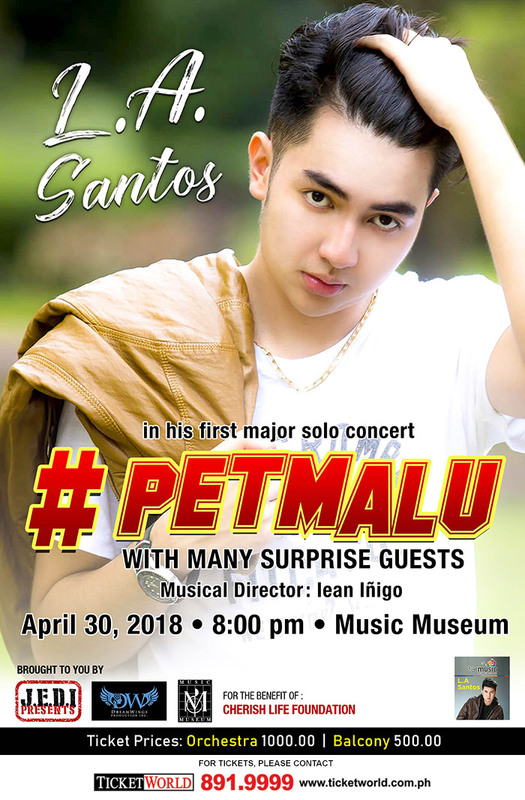 He’s now managed by former actor and now concert producer Joed Serrano who is producing his first big concert to be held at Music Museum on Monday, April 30, 8 PM. 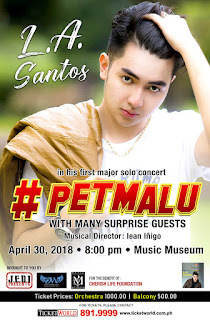 Entitled “#PETMALU”, the show will feature a number of guest stars who want to help him in his career.